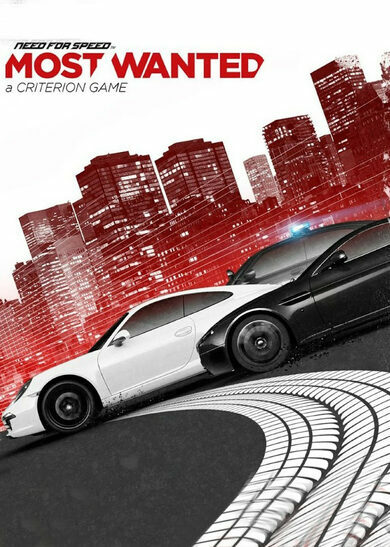 Important Notice: The base game Need for Speed: Payback key is required in order to play. 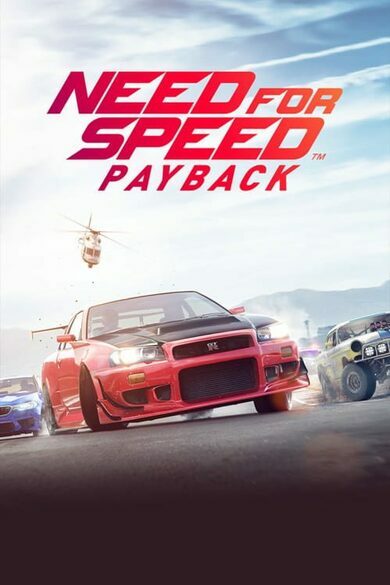 Need for Speed: Payback – Platinum Car Pack allows you to dive straight where the action is at with five exclusive, customized, and fine-tuned legendary cars! 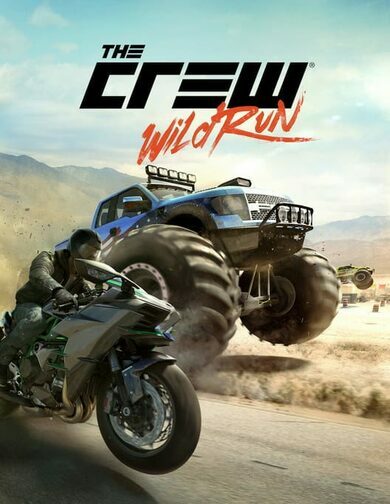 The cars you’ll be getting are, in their own right, a prize without question, however the Platinum Car Pack also contains exclusive Platinum Blue Underglow and Tire Smoke Vanity items! • Platinum Blue Underglow item! • Tire Smoke Vanity item!